Big Internet companies are charged with scaling with unprecedented innovation, speed, agility and reliability. Every minute, over 204 million emails are sent, 50,000 apps are downloaded, 6 million Facebook views take place, and 62,000 hours of music are streamed. The reality is that Big Internet firms need the ability to scale massively and with unprecedented speed. Successful Big Internet companies are leveraging their ability to scale fast as an enabler of growth and innovation. 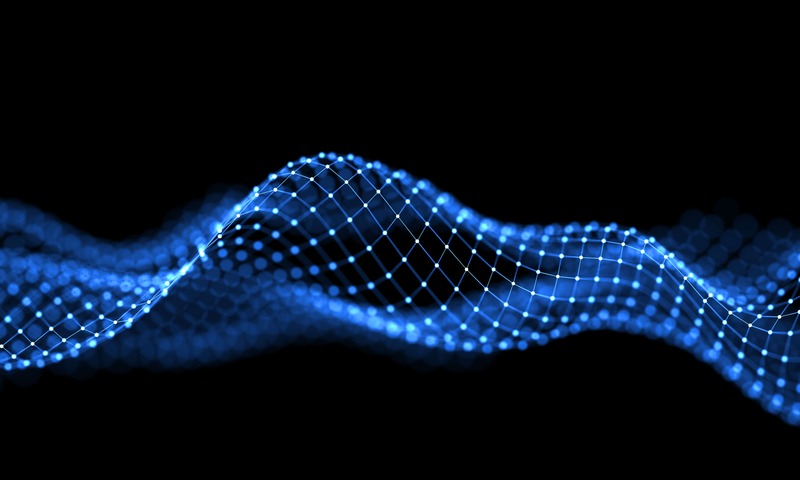 In order to accommodate the scale and speed at which Internet companies are growing, the data center must be more dynamic. Access the CyrusOne National IX, which marries low-cost robust connectivity with massively scaled data centers creating the first-ever data center platform that virtually links a dozen of CyrusOne’s enterprise facilities in multiple metropolitan markets. 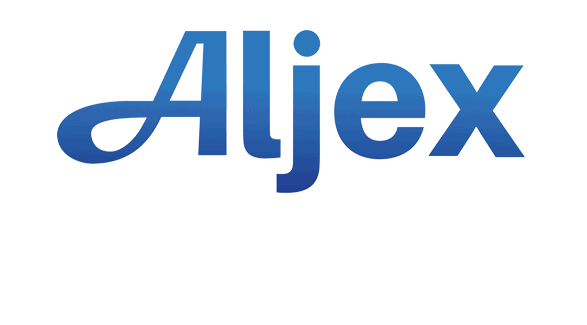 Aljex Software is a leading provider of cloud-based transportation management software (TMS) that helps its clients manage large amounts of logistics data using a fully integrated software platform, garnering recognition from Inbound Logistics as a Top 100 Logistics IT Provider.